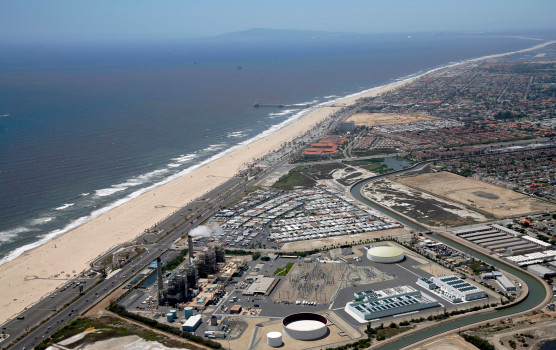 U.S.A. – Poseidon Water’s Huntington Beach desalination project is finally nearing the conclusion of its approval process. The Regional Water Quality Control Board has scheduled a vote for Oct 25 for one of the final two permits needed by Poseidon. The board was expected to vote last year on this permit, but ongoing issues consistently delayed the approval process. If Poseidon succeeds in securing this permit, it will then proceed with the process to acquire a California Coastal Commission permit and to finalise a water purchase agreement with the Orange County Water District. California American Water (CalAm) has appealed the decision of the Marina Planning Commission to reject a key desalination project permit. Earlier this month the commission denied the permit application on the basis that the proposal is not consistent with the city’s local coastal program or the California Coastal Act. According to the commission, the proposed project would impact an environmentally sensitive area protected by the Act. The city of Marina and the Marina Coast Water District have challenged the project’s environmental review. CalAm has argued in its appeal that the planning commission erred in its denial of the coastal development permit, and defended its environmental review. The city has now 60 days to schedule an appeal hearing before the council. 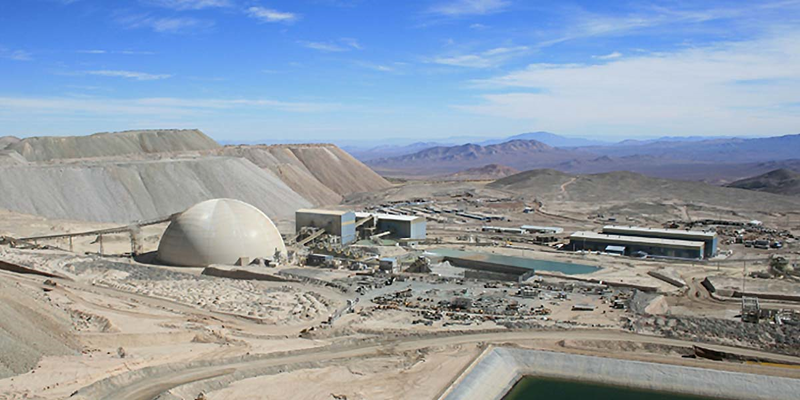 CHILE – Antofagasta PLC expects to reach a deal with mining company BHP to ensure the water supply at its Zaldivar copper mine, which is located close to BHP’s Escondida mine—the largest copper mine in the word. According to Antofagasta, Zaldivar’s smaller size does not justify the development of its own desalination plant. The two companies are now seeking to extend existing permits to draw water from the water-constrained, neighboring salt flat Salar de Atacama. It is possible that Escondida could sell water from its desalination plant to Antofagasta. SINGAPORE – Public Utilities Board, Singapore’s national water agency, announced last week that it will terminate its water purchase agreement with Hyflux-owned project company Tuaspring Pte Ltd [RW5] and take over its desalination plant if the firm is not able to resolve its defaults by early April. PUB stated that in the event of a takeover it was willing to waive the compensation fee that it is entitled to according the agreement. Hyflux stated that termination of the water purchase agreement by PUB would be favorable because it will alleviate pressure on the rest of the Hyflux Group. EGYPT – Fluence Corporation has won a $74 million engineering, procurement and construction (EPC) contract to design and build a desalination plant in Egypt’s New Mansoura City. The contract will be delivered through a partnership with Fluence’s Egyptian joint venture International Co. for Water Services & Infrastructure (IWSI) and Hassan Allam EPC. The plant will have a capacity of 40,000 m3/d and can be expanded to 80,000 m3/d. It is expected to be operational in 18 months. New Mansoura City will have a population of 250,000 when the first phase of its construction is complete. INDIA – A research team from the Indian Institute of Technology Madras (IIT Madras) has developed the country’s first solar powered desalination plant in Tamil Nadu. The plant was built on an area of 120 square meters near Vivekanada Memorial at Kanyakumari and has a capacity to generate 10 m3/d. The experimental project, which will soon be inaugurated, cost $176,717 and was funded by the Ministry of Earth Sciences. OMAN – Diam, Oman’s Public Water Authority, has advised residents of North and South Batinah and Buraimi to temporarily ration their water consumption while the Sohar Power Company conducts maintenance work on its desalination plant in Sohar. Martin Wisckol “Poseidon optimism grows for desalination plant but several hurdles remain”, ocregister.com, March 22, 2019. <https://www.ocregister.com/2019/03/22/poseidon-optimism-grows-for-desalination-plant-but-several-hurdles-remain/ > accessed March 26, 2019. Jim Johnson “Desalination project permit denial by Marina to be appealed”, montereyherald.com, March 14, 2019. <https://www.montereyherald.com/2019/03/14/desalination-project-permit-denial-to-be-appealed/ > accessed March 26, 2019. Fabian Cambero “Miner Antofagasta expects water agreement with BHP for Zaldivar mine-media”, reuters.com, March 22, 2019. < https://in.reuters.com/article/chile-mining-antofagasta/miner-antofagasta-expects-water-agreement-with-bhp-for-zaldivar-mine-media-idINL1N2190IY > accessed March 26, 2019. David Yong “Singapore May Pay $0 for Water plant that cost investors Millions”, Bloomberg.com, March 22, 2019. <https://www.bloomberg.com/news/articles/2019-03-22/singapore-may-pay-0-for-hyflux-water-plant-as-rescue-falters> accessed March 26, 2019. Fluence will be the technology provider, while Hassan Allam EPC will provide marine design services and implement the intake and outfall systems of the plant. Fluence’s share in the contract equals $20 million. Ranju Warrier “Aus-listed Fluence, Hassan Allam EPC win Egypt desalination contract”, constructonweekonline.com, March 23, 2019. 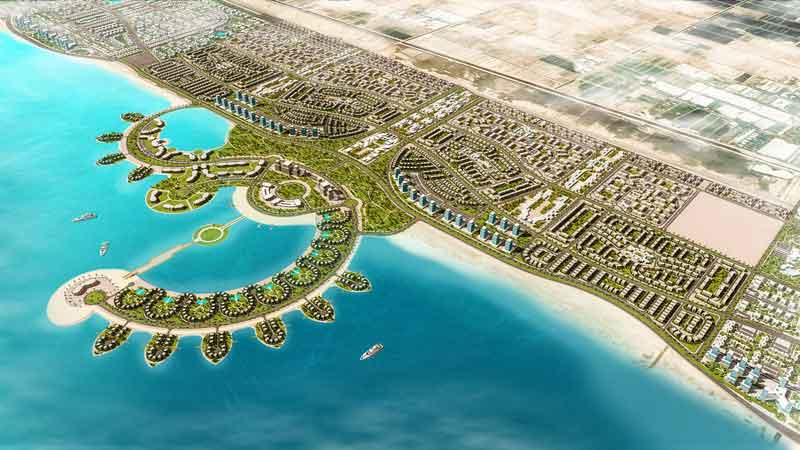 <https://www.constructionweekonline.com/projects-tenders/170109-australia-securities-exchange-listed-fluence-wins-egypt-desalination-plant-epc-contract> accessed March 26, 2019. U Tejonmayam “IIT-Madras sets up India’s 1st Solar-powered desalination plant”, indiatimes.com, March 21, 2019. <https://timesofindia.indiatimes.com/city/chennai/iit-m-sets-up-indias-1st-solar-powered-desal-plant/articleshow/68505168.cms> accessed March 26, 2019. “Oman-Residents of Batinah and Buraimi advised to rationalize water consumption for next four days”, menafn.com, March 24, 2019. <https://menafn.com/1098297434/Oman-Residents-of-Batinah-and-Buraimi-advised-to-rationalise-water-consumption-for-next-four-days> accessed March 26, 2019.